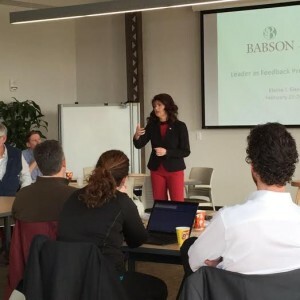 The most recent Scalerator session was facilitated by Elaine Eisenman, Dean of Executive Education at Babson College, and was focused on Organizational Building for Growth. 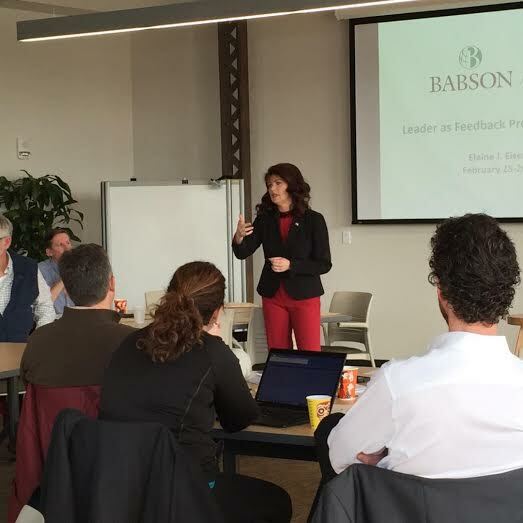 The current Scalerator class is comprised of 15 companies, bringing the total to 27. These 27 growing Milwaukee-region companies have an economic footprint of $60 million, have grown by $10+ million and have hired or plan to hire 200 new employees in 2015.